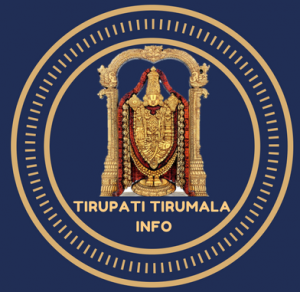 Tirumala is also known as Adi Varahakshetram. The impeccable evidence for this is the Varaha Swamy temple is located to the west of Swami Pushkarini. In fact, Varaha swamy was the one who gave some place to Venkateswara for his temple. But due to several reasons, Varahaswamy temple’s importance dwindled in course of time. Ramanuja noticed this and brought to the notice of everyone the diktat in Brahma Purana, which clearly states that Venkateswara Swamy will not be pleased unless the devotees visit Varaha Swamy first. Ramanuja also made arrangements that the first pooja, first naivedya is offered to Varaha Swamy. Further special festival is celebrated on Sravana star day during Tula month.